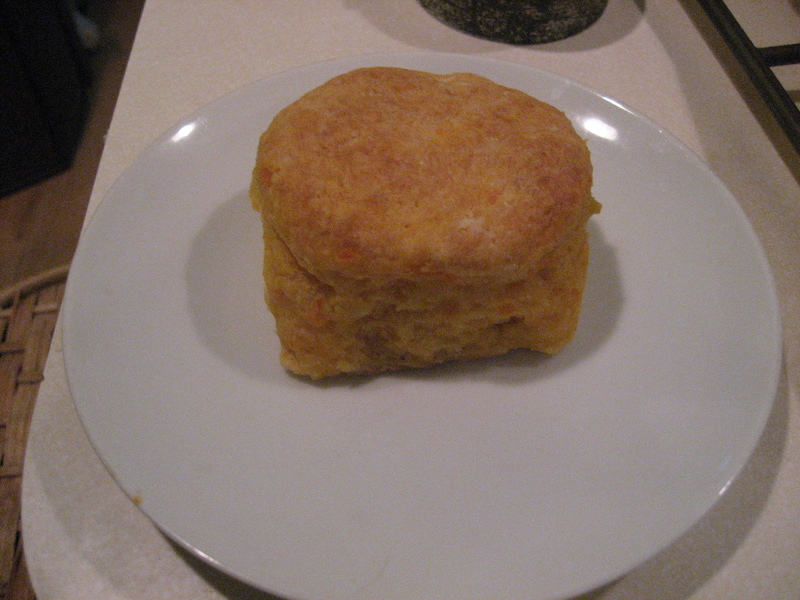 Here is a recipe for Sweet Potato Biscuits. 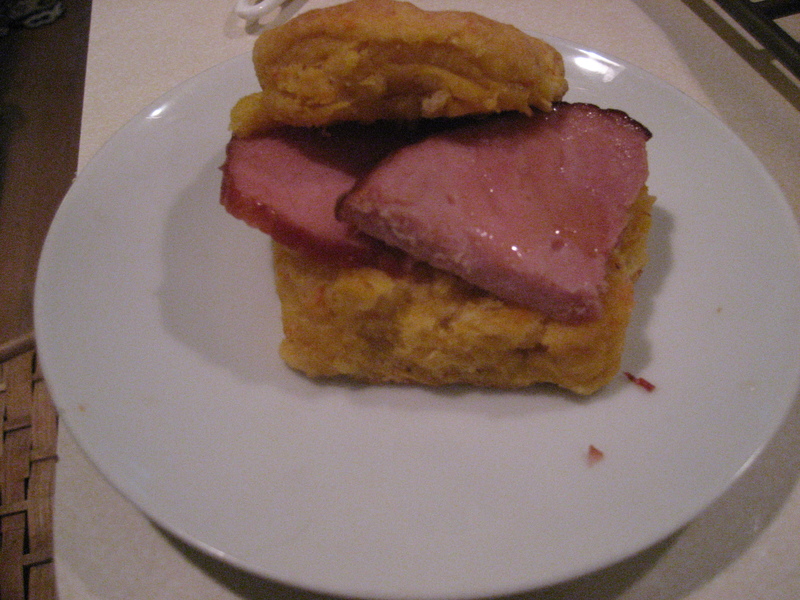 (Note this is slightly different from the recipe provided in my Biscuit class)They go great with all of the leftover ham from Christmas dinner. After making all of the fuss for Christmas Eve dinner, all I do for the next day is make some biscuit and have leftovers. Theses biscuits were a huge crowd pleaser with the fam. 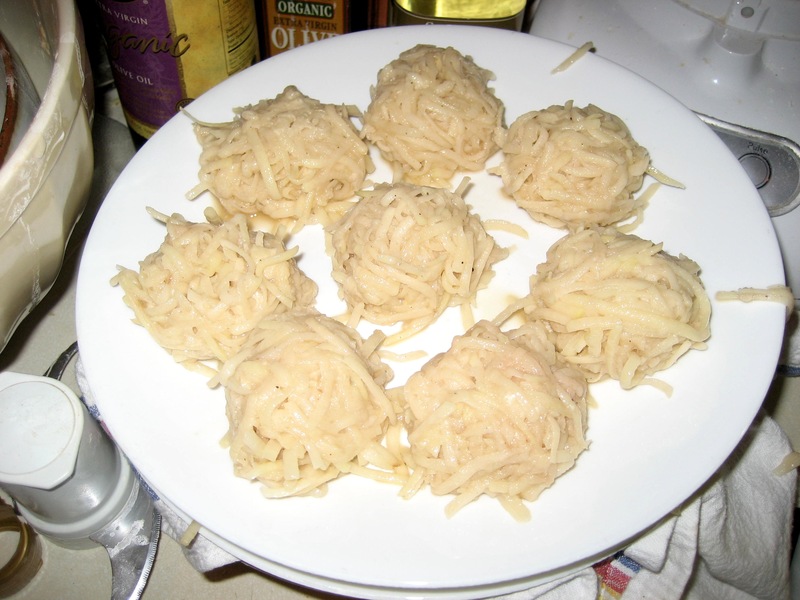 They are one of those recipes that have the family wandering the kitchen and asking if there are any more, and then giving a puppy dog look to try and get you to make some more. 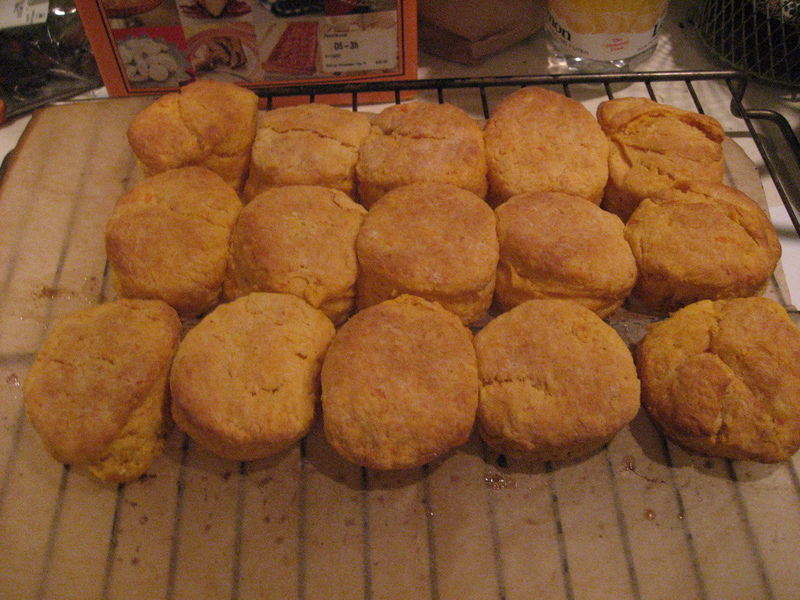 The sweet potato makes them unique from the traditional buttermilk biscuit. 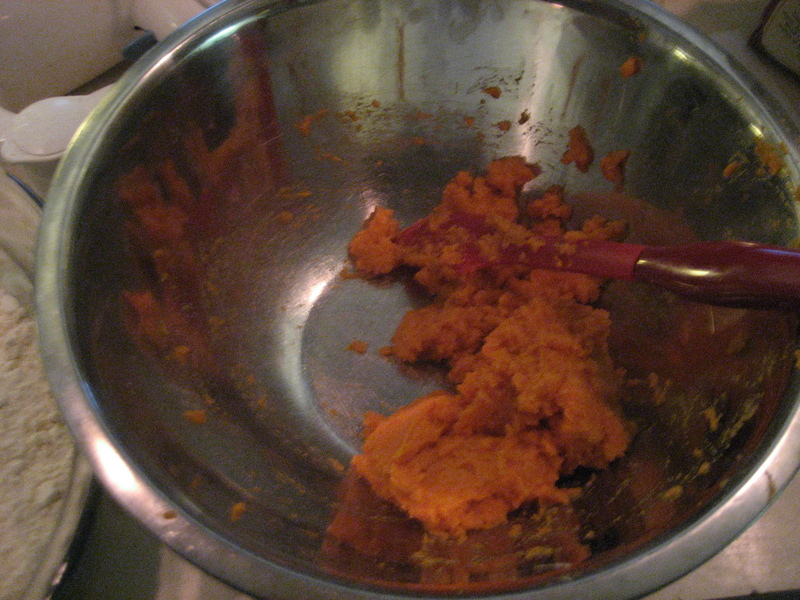 I peeled and boiled the sweet potato, but I imagine that roasting them would provide a caramelized rich flavor. This recipe can be doubled and the biscuits freeze well, but trust me, there will not be leftovers. 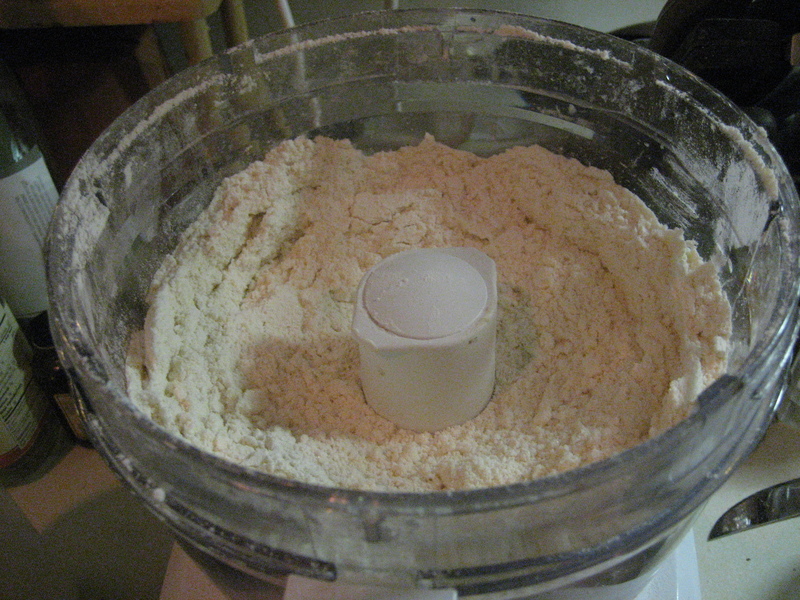 In a food processor, combine the flour, baking soda, baking powder and salt. Pulse to mix. 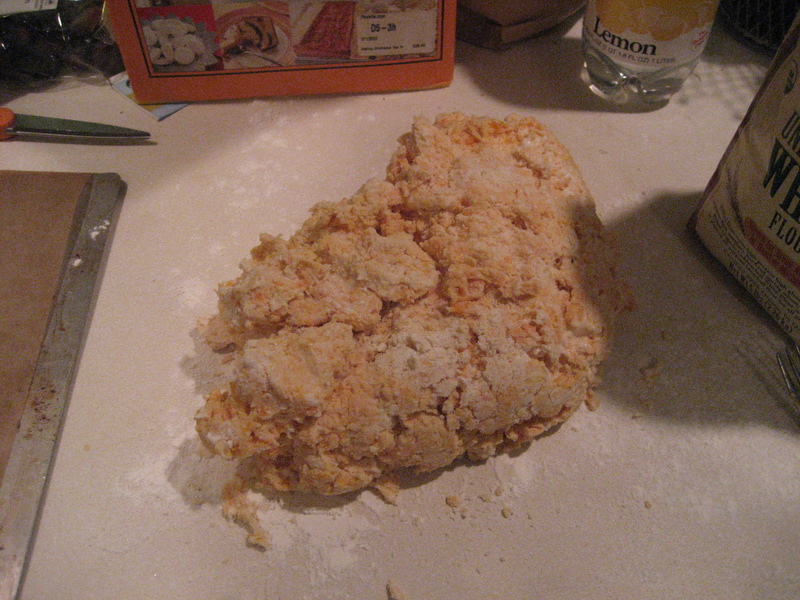 Add the cubed chilled butter and pulse until the the flour/butter mixture forms a fine meal. 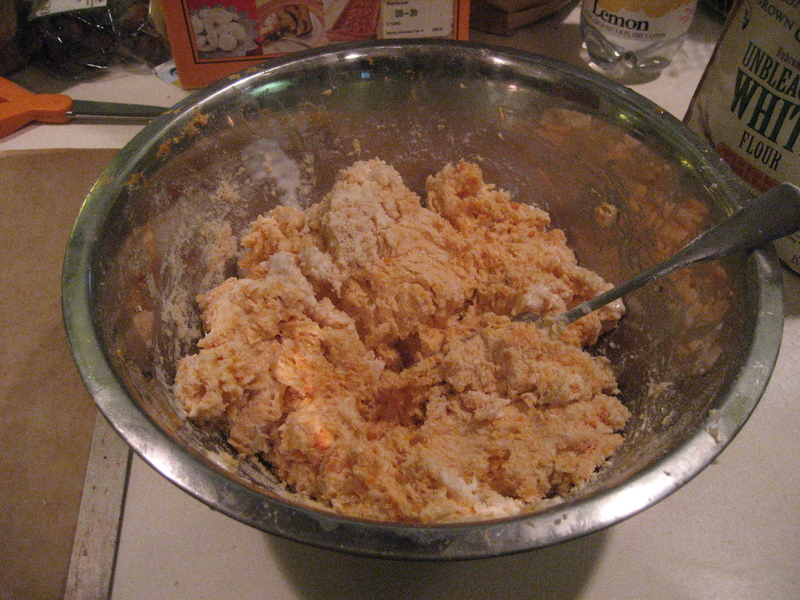 Combine the flour/butter mixture, the sweet potato puree and the buttermilk. It will be a moist dough. 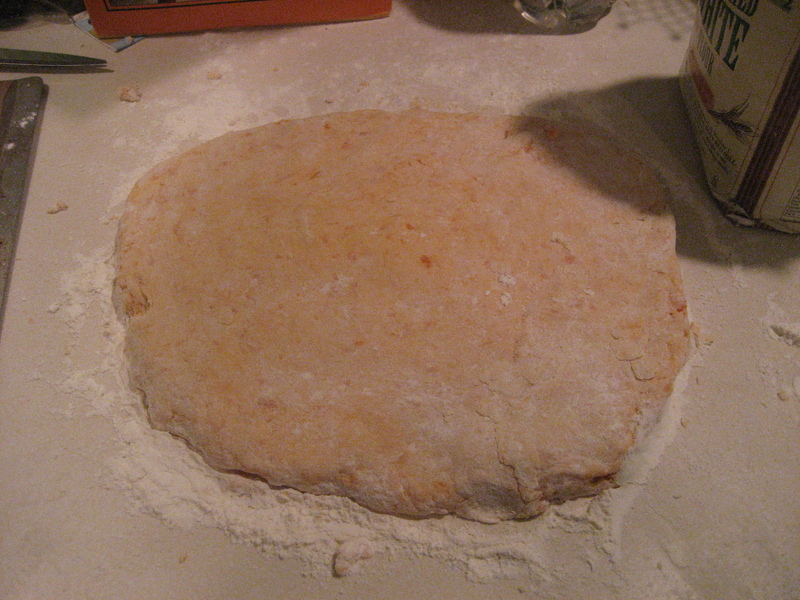 Place the dough out on a well floured surface. 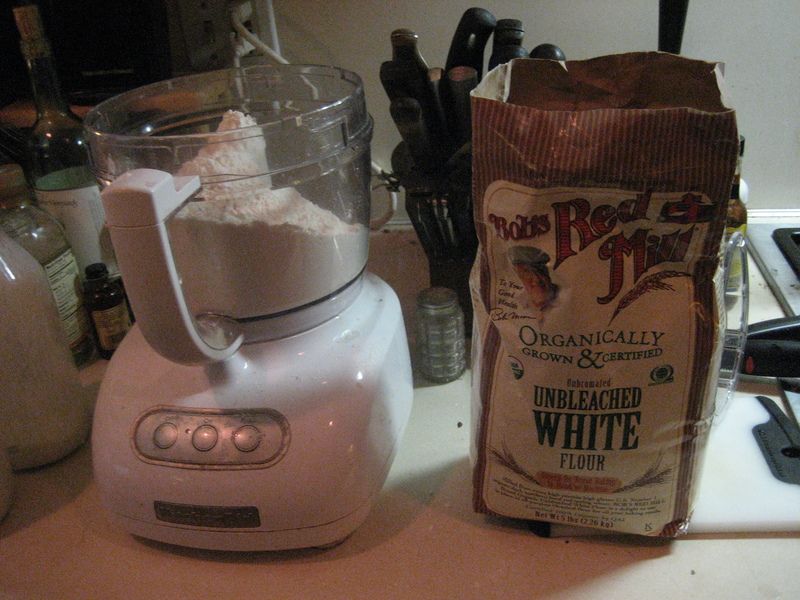 Add some flour and knead a few times. Pat down and roll out to an inch thick. 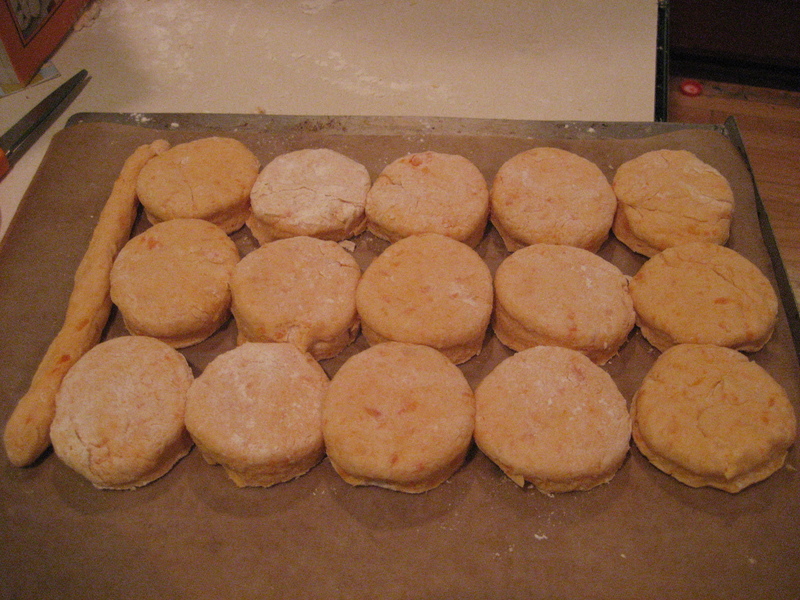 With a 2-3 inch biscuit cutter, cut out the biscuits and place them on a parchment paper lined baking pan. Make sure you press the biscuit cutter down straight in one motion. 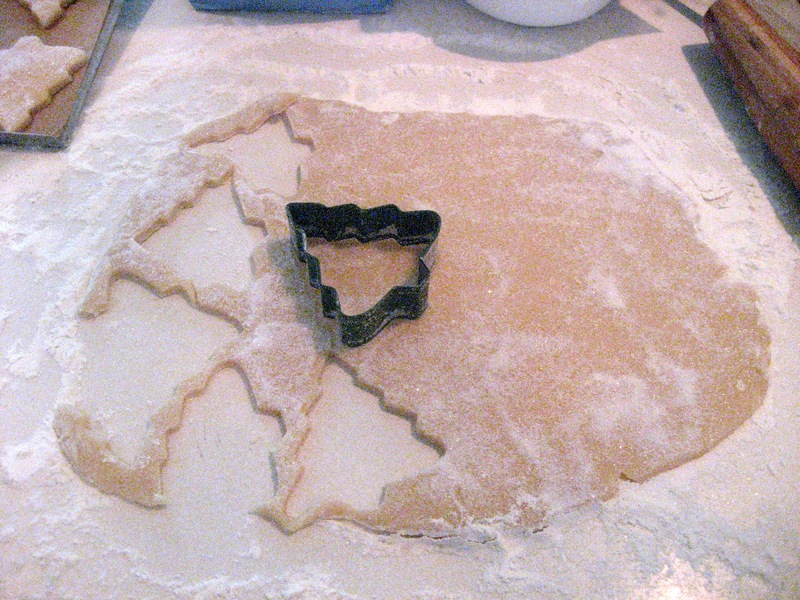 Don’t twist the cutter because that will create a seal and prevent them from rising. Brush with melted butter and Bake for 20-24 minutes in a preheated 425 degree oven. 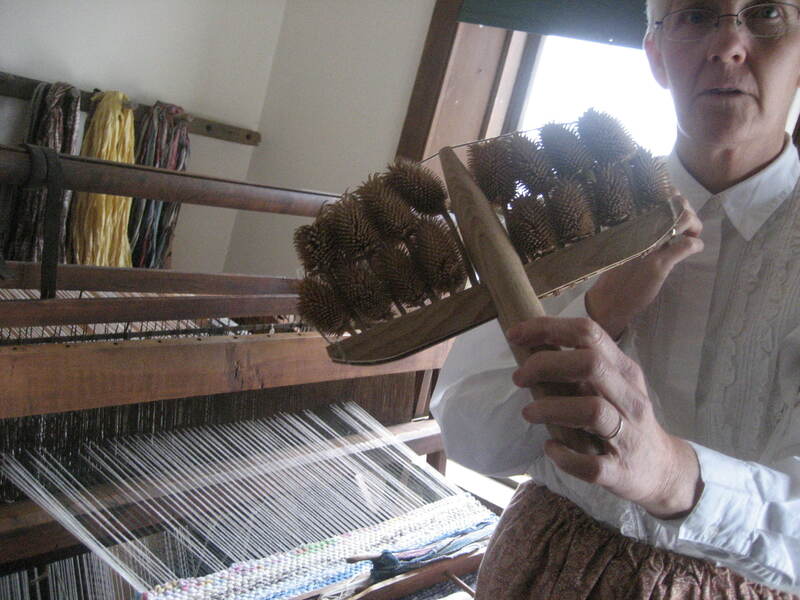 Brush again when they come out. 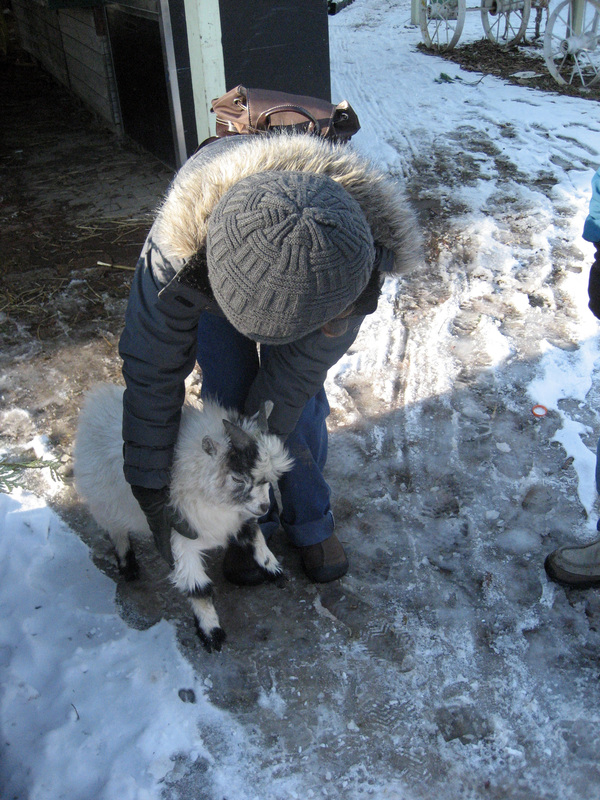 Here are a few picture from my Holiday season. 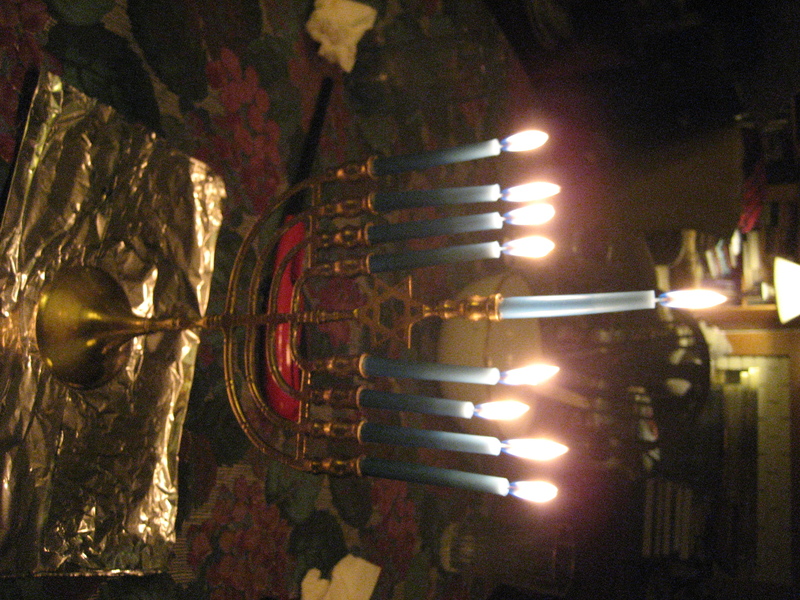 I celebrate both Hanukkah and Christmas. I am jewish and my girlfriend celebrates Christmas.That means I have a Menorah and a tree in my house. 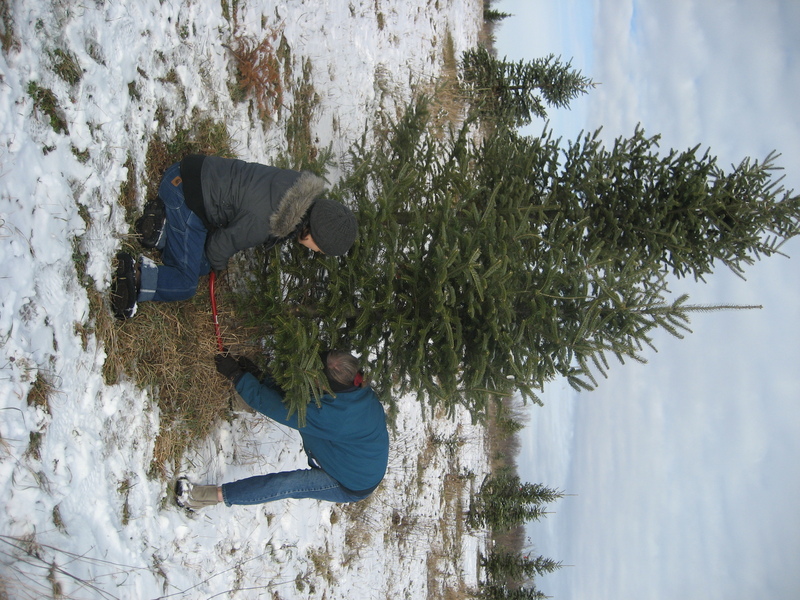 I have become a fan of the whole holiday tree idea, and in recent years I have wanted to coop the idea for Hanukkah to be a “Hanukkah tree.” The idea is to decorate the tree with hanukkah ornaments and for the top, have a Menorah that lights up. 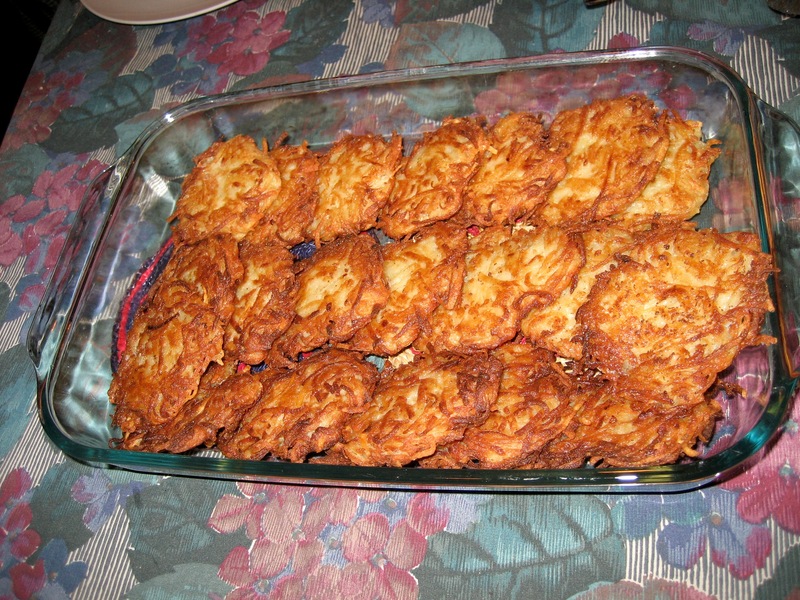 Latkes are the tradition food served for the Jewish Holiday of Hanukkah. 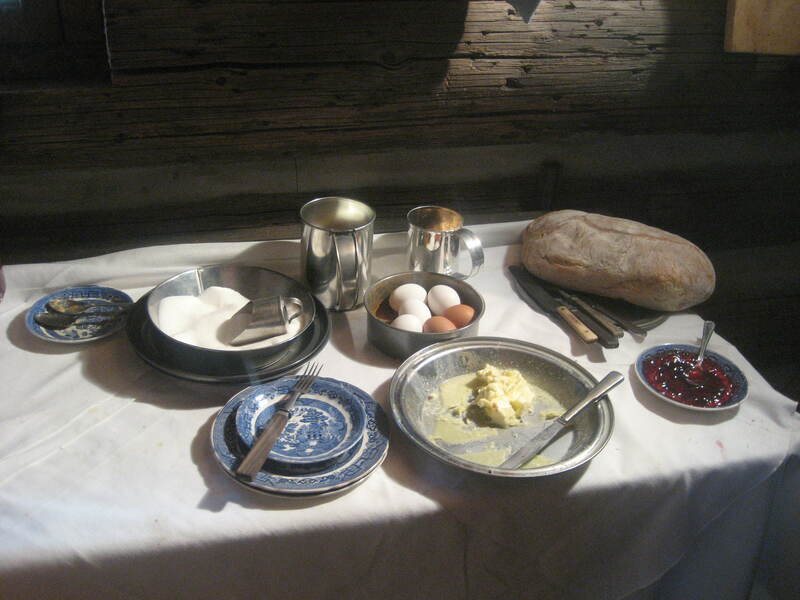 They usually consist of peeled shredded baking or yukon gold potatoes, grated onion, egg as a binder and usually some flour or potato starch to hold them together. 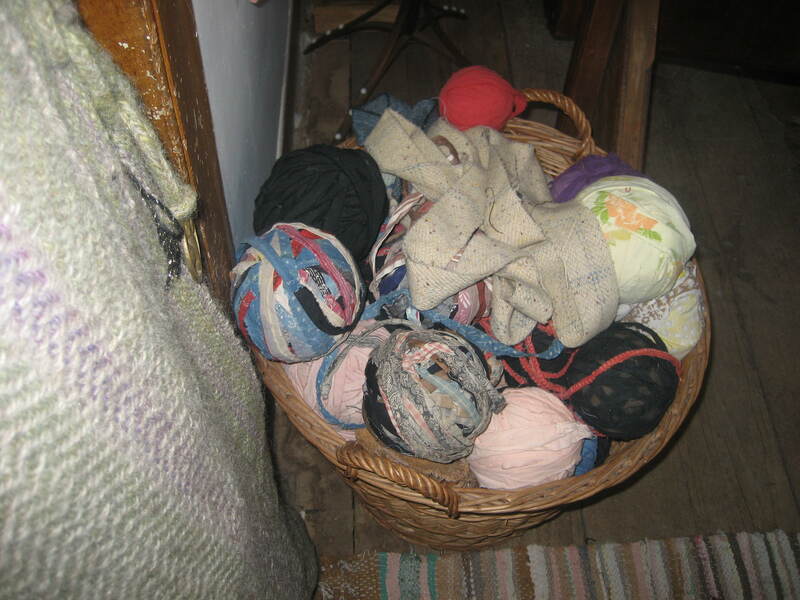 I have seen recipes use matzoh meal, or even bread crumbs. Yet other recipes use a combination of sweet potatoes and white potatoes, and/or use other grated veggies like carrots or zucchini. I am a purist myself using the potato, onion, little flour and egg combo. 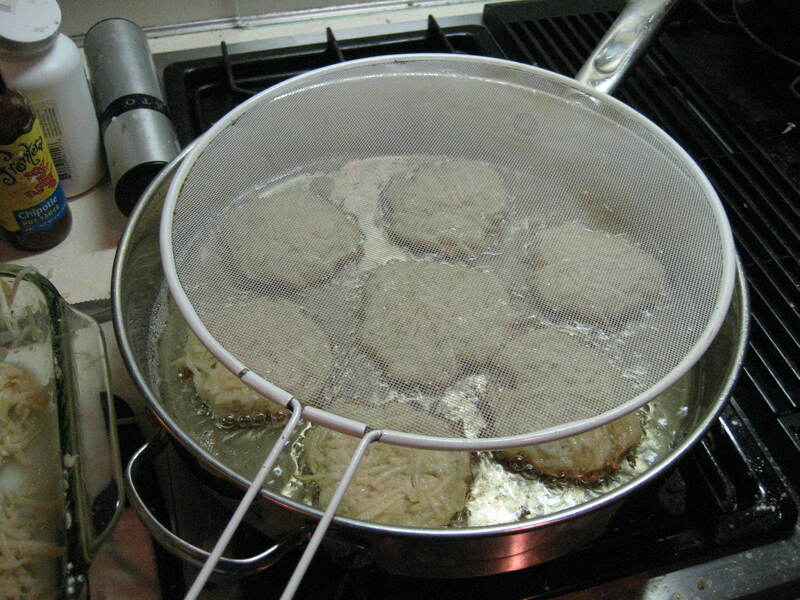 Whatever your variation, I found the key to latkes is getting out as much water as possible from the potatoes. The other issue is the size of the latkes. I make mine by rolling the mixture into a golfball sized ball, then placing them in the hot oil and flattening them down with a spatula to about 1/2 inch thick. 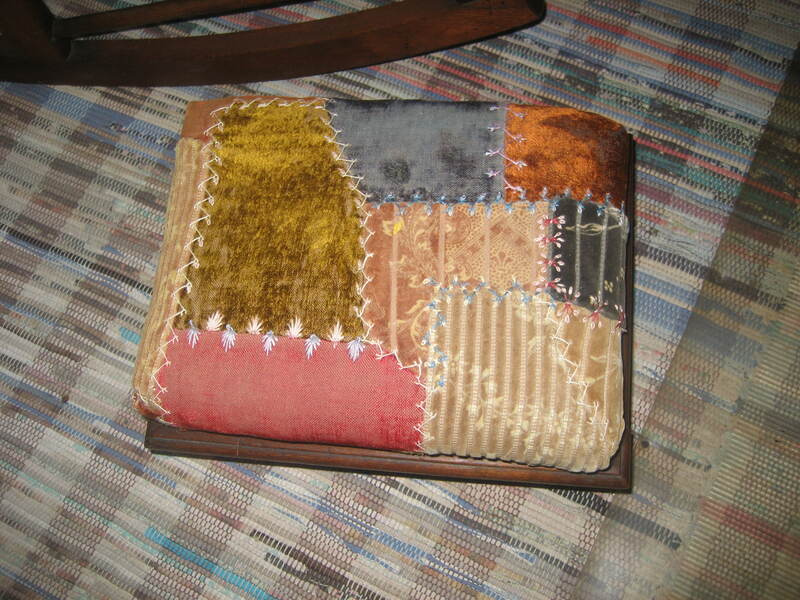 My Aunt Elaine likes to make hers super thin and flat. 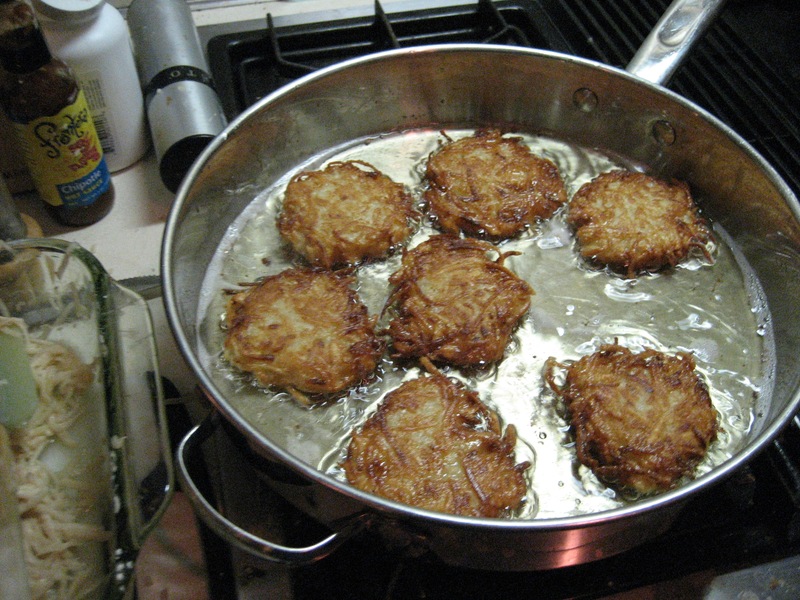 You get about six latkes per pound of potatoes with my method. 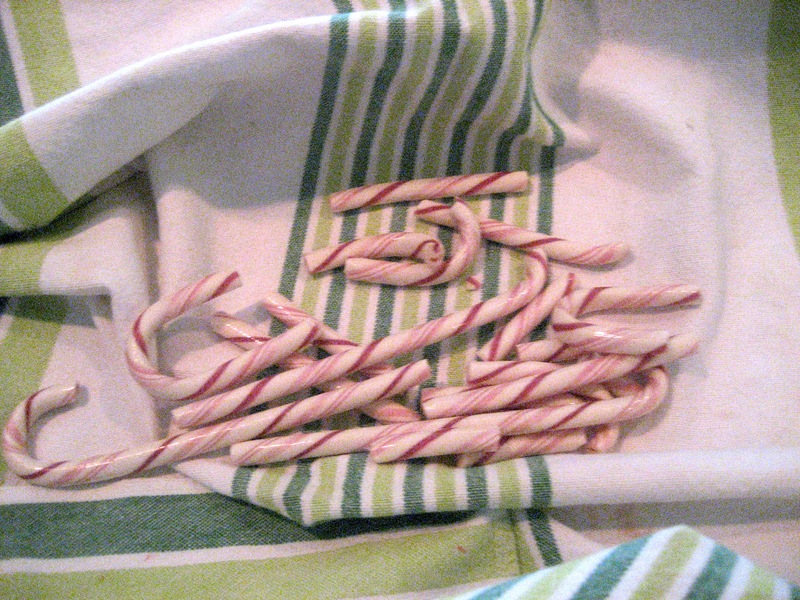 My recipe makes 25-28 which sounds like a lot, but trust me, they will all be gone. 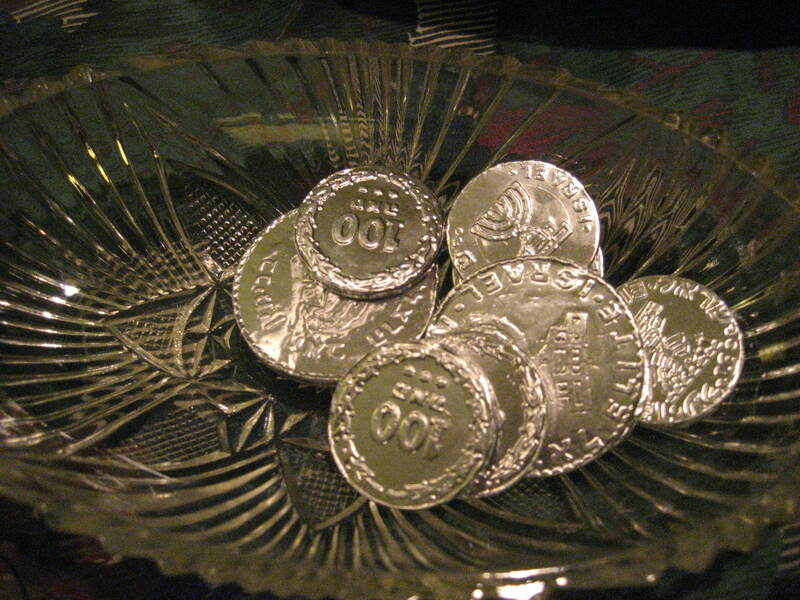 In fact, I find there are often fights for the last one if you have an odd number. They also make great leftover for breakfast if by some chance you have extra, and they freeze well. Peel, grate, and squeeze as much liquid from the potatoes are possible into a bowl. 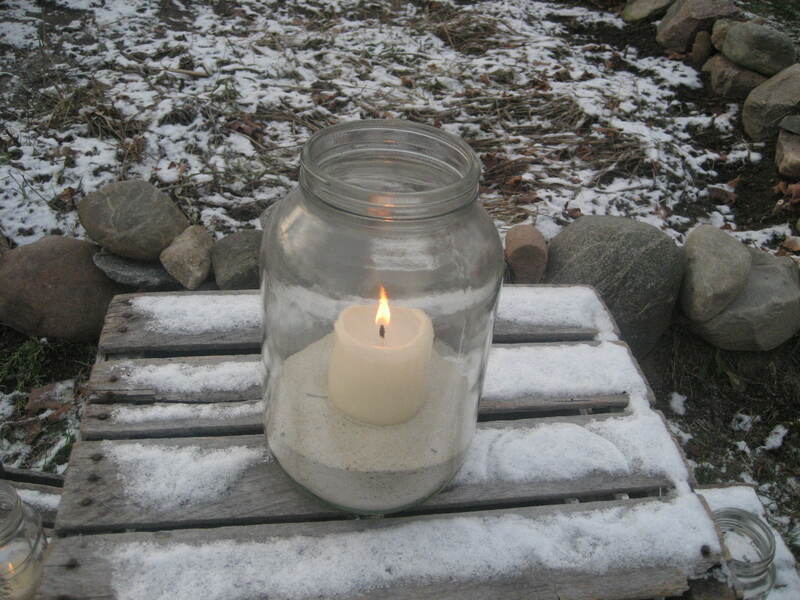 The potato starch will float to the bottom. Drain off the potato liquid and reserve the starch to add to the potato mixture. Grate the onion and drain of some of the liquid. 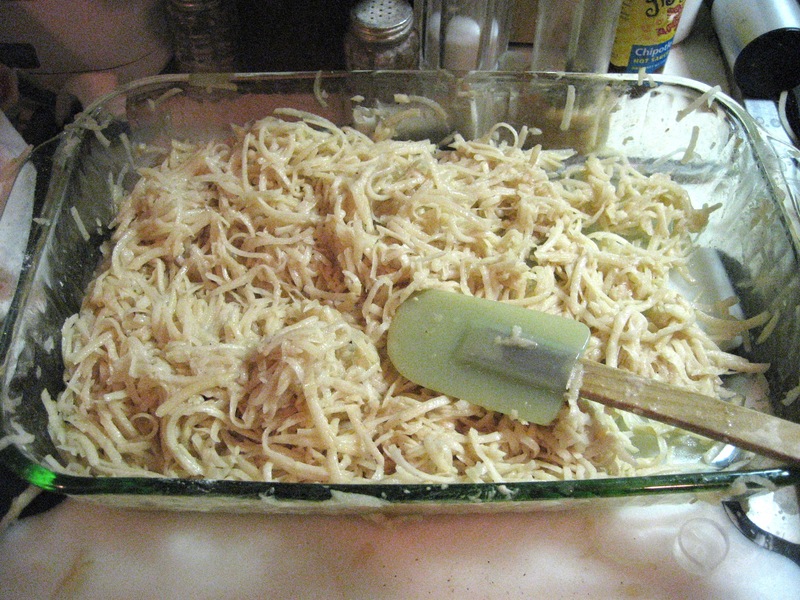 Add the onion to the grated potatoes then mix in the eggs, the reserved potato starch, the flour and salt and pepper. Roll out into golf ball size balls. In a large saute pan, add enough oil to about an inch high. Test the oil temp with a single strand of potato. If is dances like crazy you are ready to fry. Place a potato ball into the pan then press down with a flat spatula to about 1/2 thick. Once you fill up the pan, cover with a splatter screen if you have one. 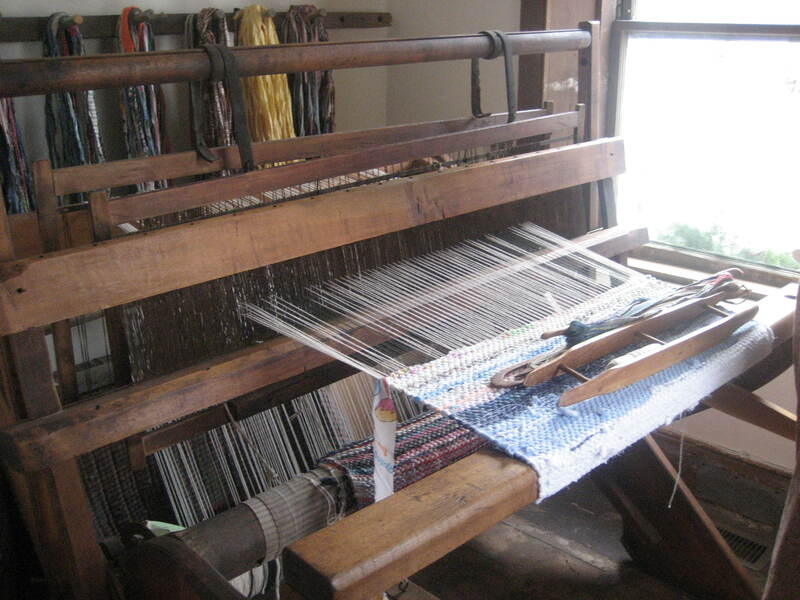 When done, place on a paper towel to remove some of the excess oil. 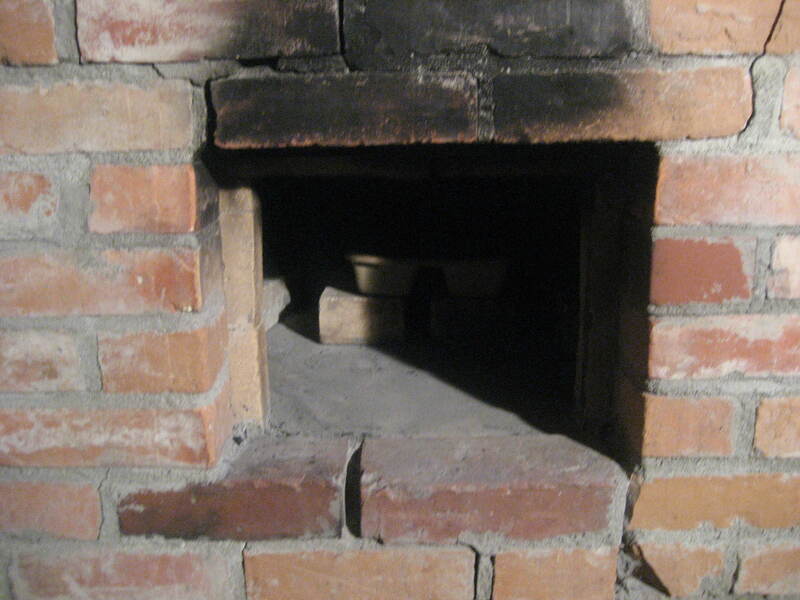 Place in a warm oven to keep warm until they are all done, or serve immediately. 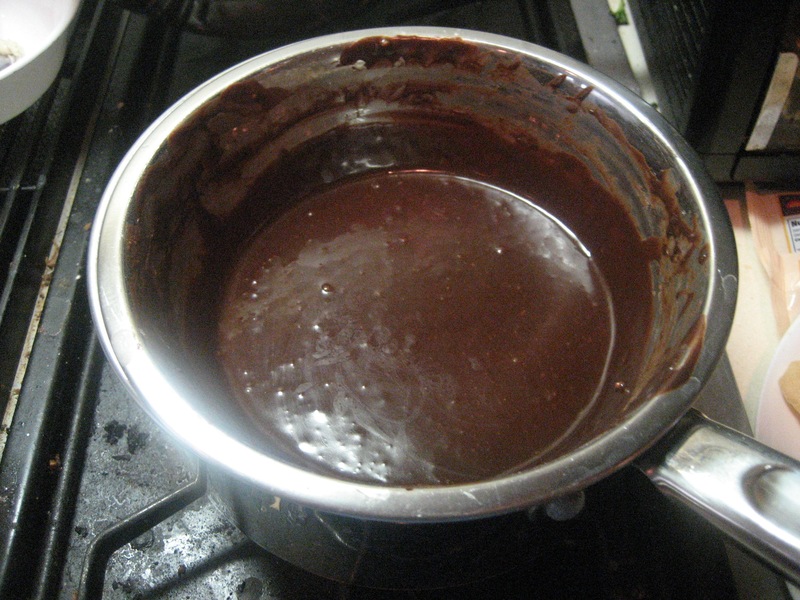 Add more oil to the pan, and bring up to temperature, and continue cooking until the batch is complete. Here is my official Hanukkah meal. 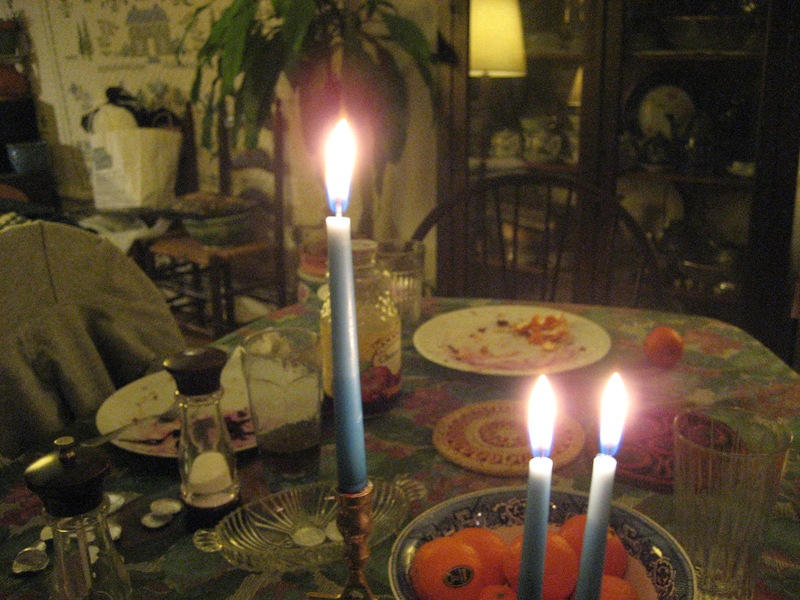 I have yet to find an official hanukkah meal like there is for Christmas, Easter or Thanksgiving. The meal is usually a lot of latkes and nothing else. 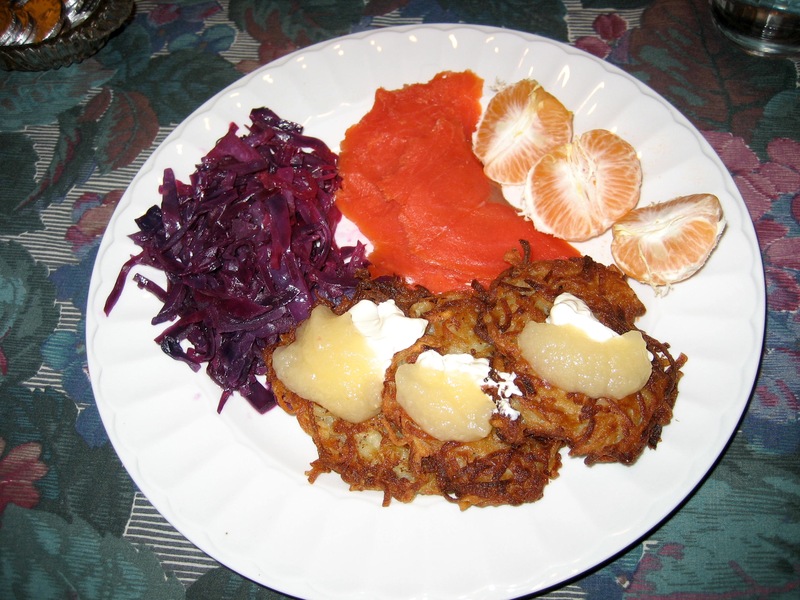 While a plate of latkes are great, I feel the meal can be balanced with some veggies and protein. I like smoke salmon, and a cabbage dish with my meal.Clementine orange also have to lighten up this heavy offering. 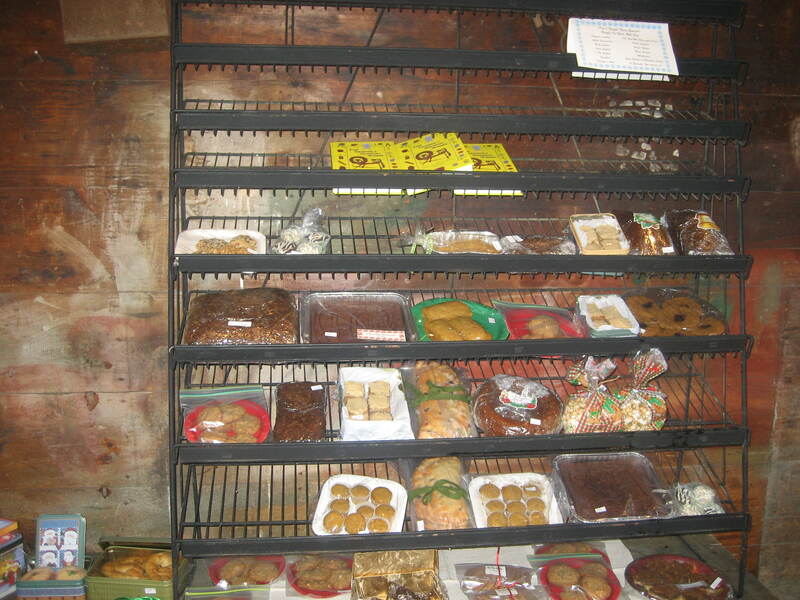 The first annual Selma Holiday Cookie Swap and Bake Sale was a success. 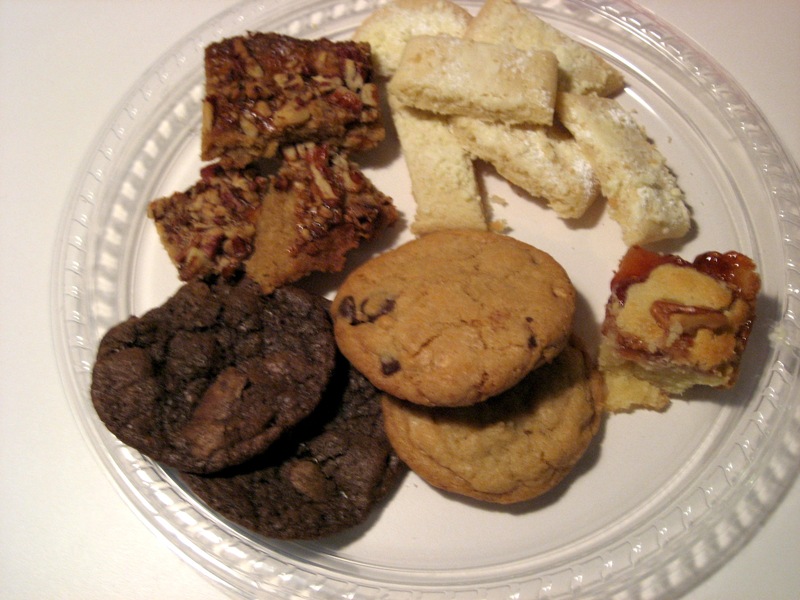 Six of us baked the night away, and several others generously donated their time and baking skills and brought some cooke to swap and for the bake sale. 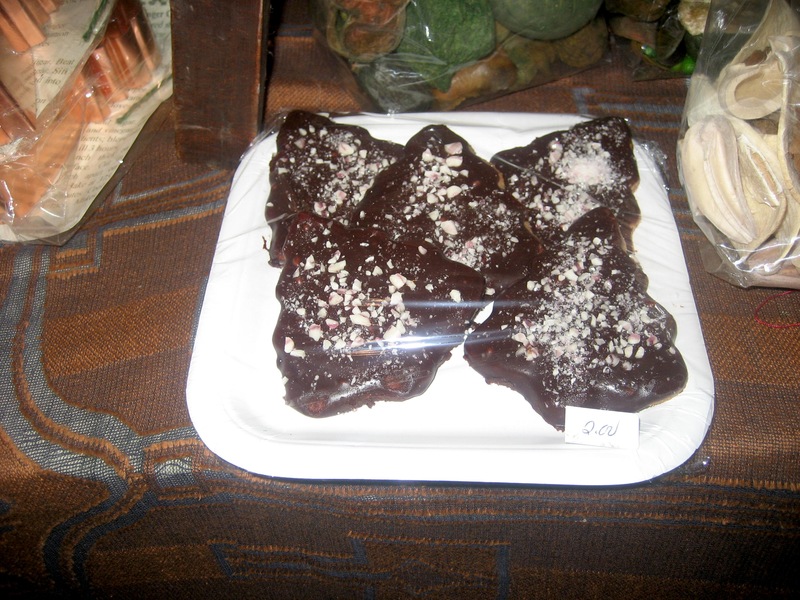 The cookie featured were the decorated beauties shown above, my sugar cookie dipped in chocolate glaze and candy cane dust, swedish butter cookies, classic chocolate chip, chocolate crinkles cookies, chocolate chocolate chip, fruit bar cookies, pecan bars, and praline candy. 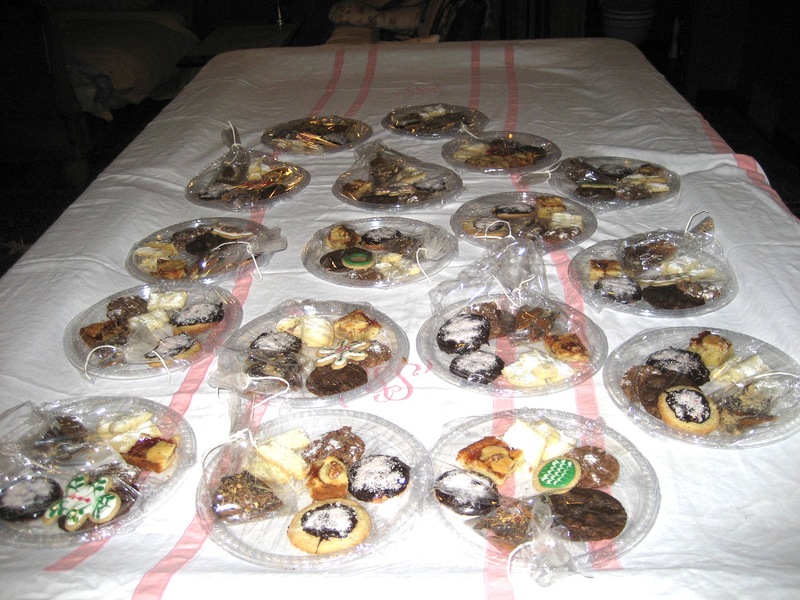 In the end we ended up with more then twenty plates of assorted cookies for the bake sale. Thanks to everyone who participated. 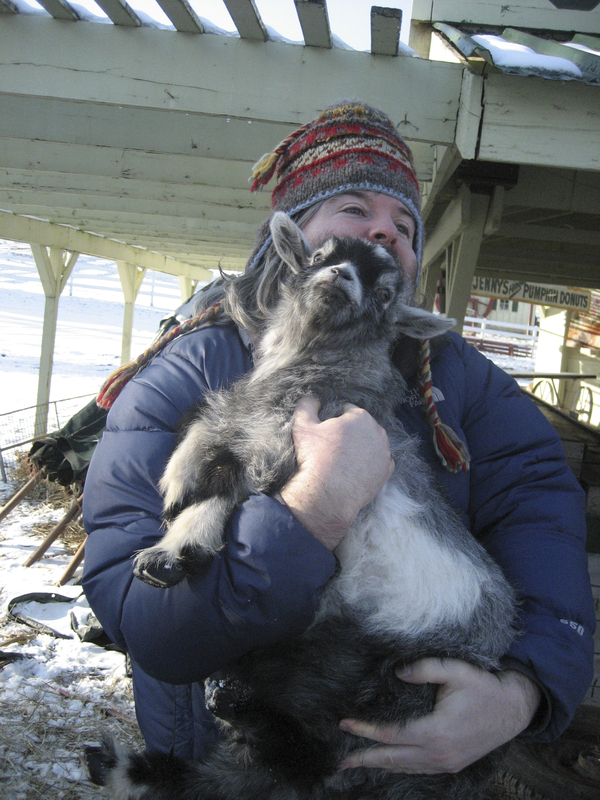 Happy holidays. 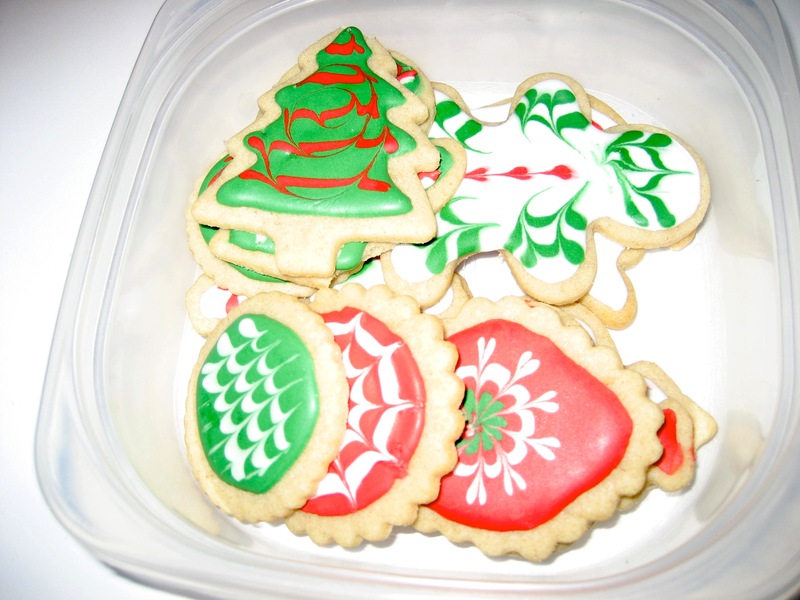 Bring your recipes, ingredients and a listing of what is in your cookies for people with allergy or diet restrictions. 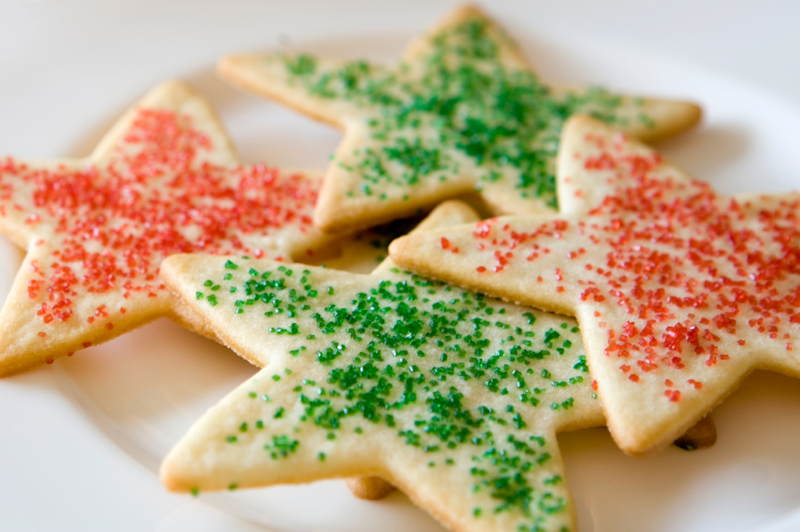 Have enough supplies to make at least two dozen cookies, or bring cookies made at home. Please no store bought cookies. Feel free to make more. One dozen cookies will be for the Holiday Cookie Swap where we will trade cookies with each other to leave with a fun holiday assortment. 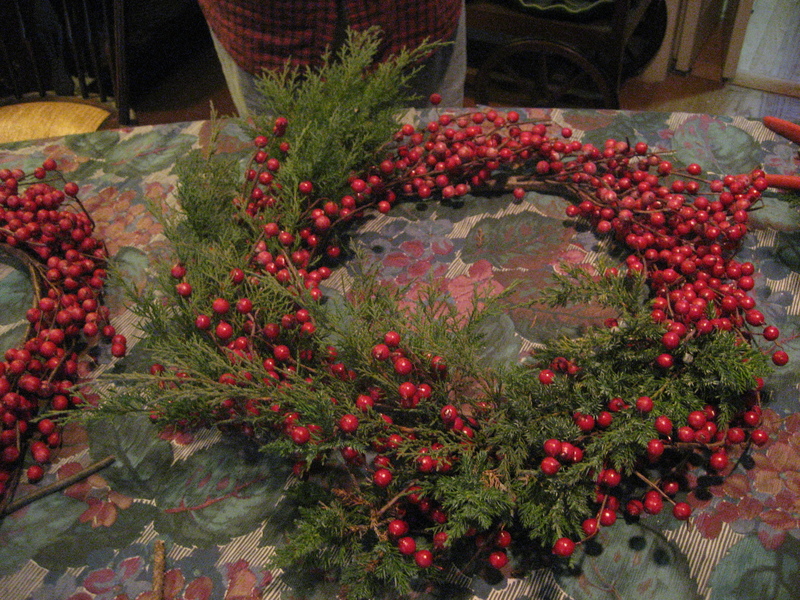 The other dozen will be donated to Friday Mornings@Selma for a holiday bake sale. Come join the fun and spirit of the holidays. 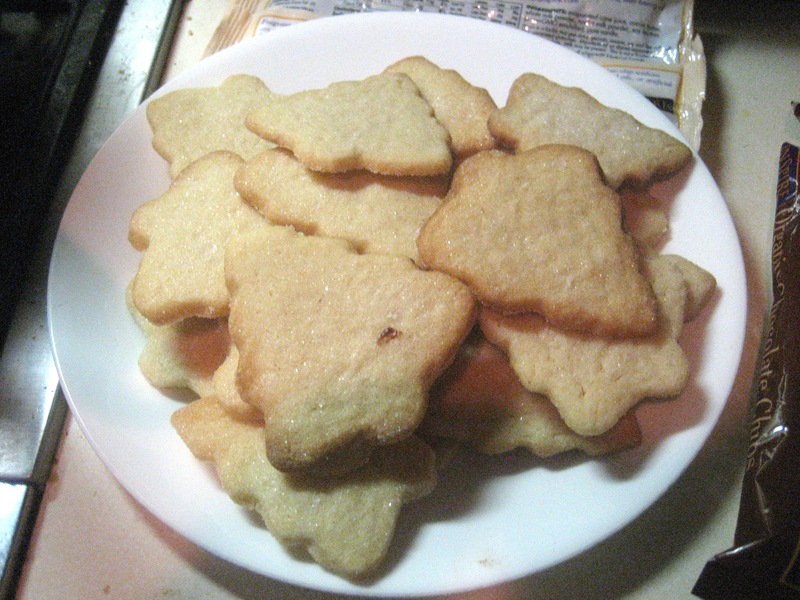 It is the holiday season again, which means cookies. 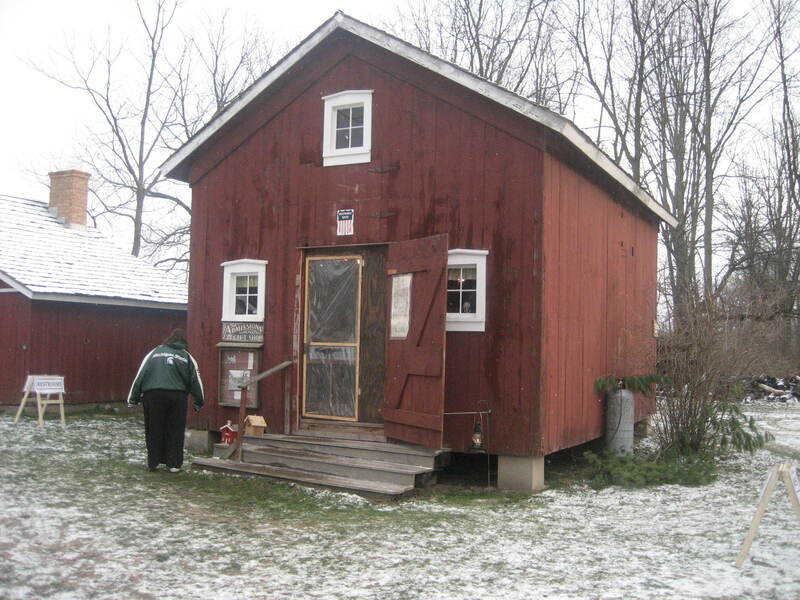 There was a Christmas cookie contest at the Waterloo Farm Museum, in Waterloo, Michigan. 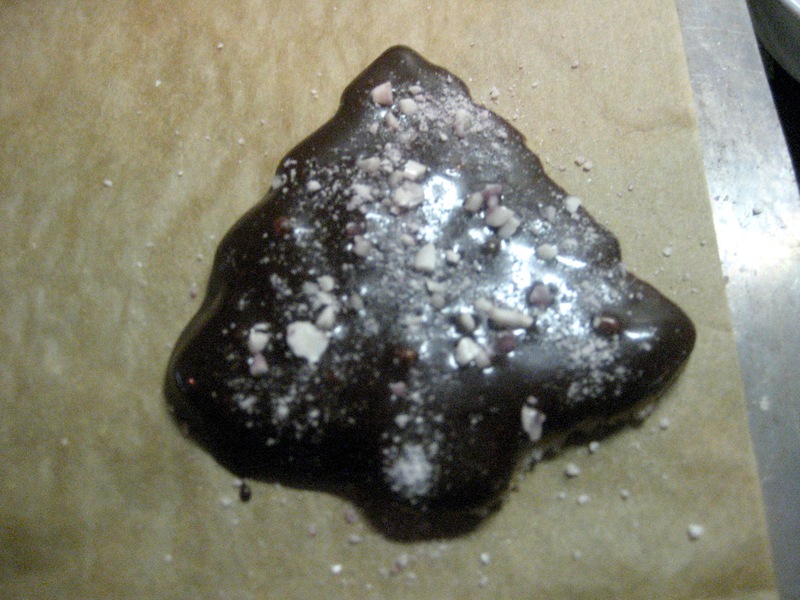 This gave me the idea to combine sugar cookies with chocolate peppermint bark in one. 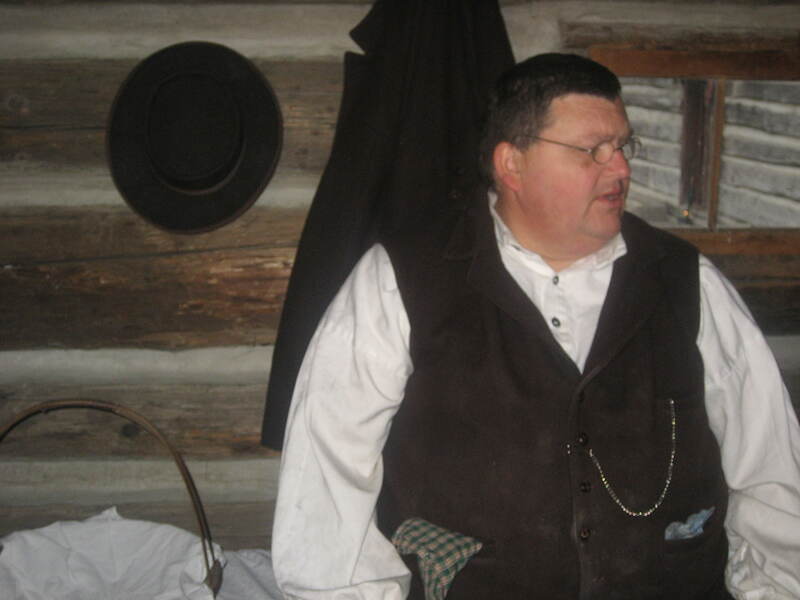 The Waterloo Area Historical Society runs the farm museum and features a number of events like civil war reenactments, blacksmith demos, and farm house tours. 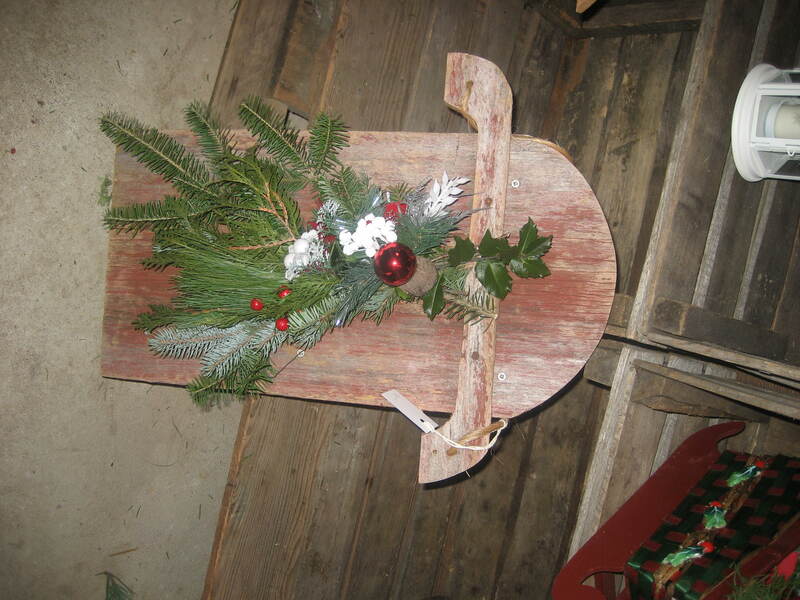 The event that I am going to is Christmas on the Farm which features music, a blacksmith demo, christmas decorations, gift shop, and a cookie contest. 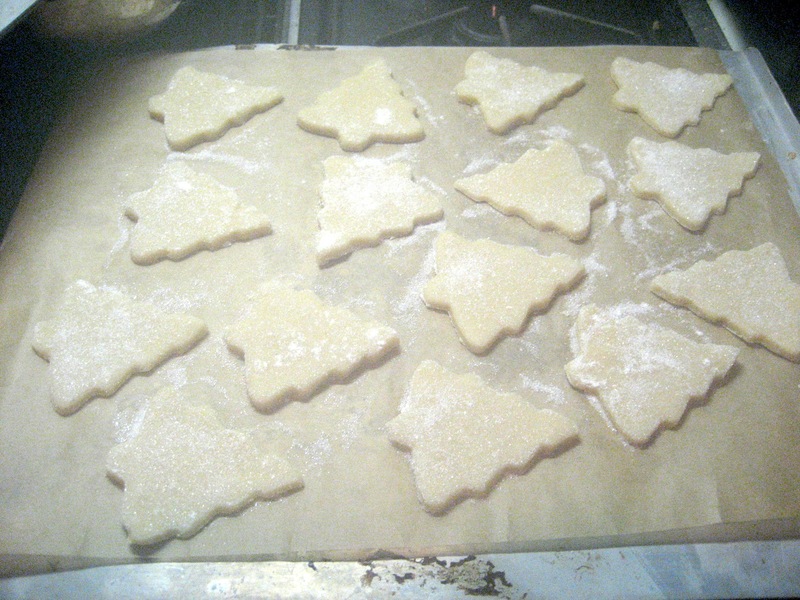 The sugar cookies recipe I used was from Cooks Illustrated, Baking Illustrated book. For the topping, I melted a bag of semi sweet chocolate chips with some half-and-half and powdered sugar in a double boiler. 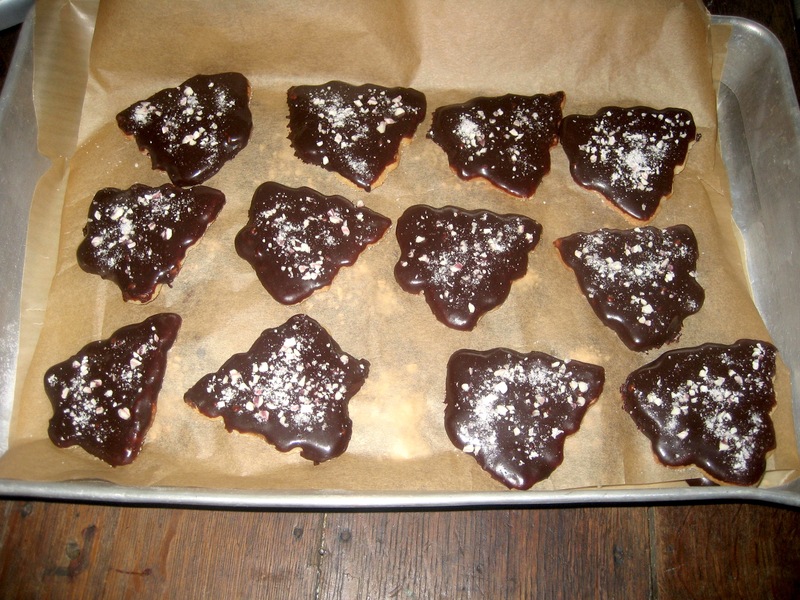 I dipped the cookies in the chocolate and coated them with candy cane pieces and candy cane dust. I think the next time I do this, I will put most of the dust in with the chocolate. It can also be made with white chocolate. News Update: My cookies won 2nd place. 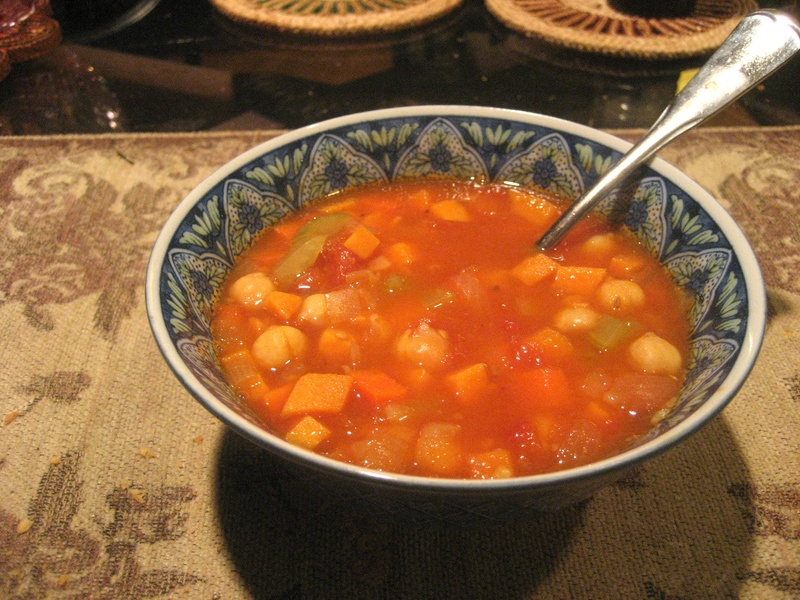 This recipe is my whatever-I-had-in-the-house version of a minestrone soup. I am using chick peas which are starchy so I did not include pasta, but feel free to add macaroni. 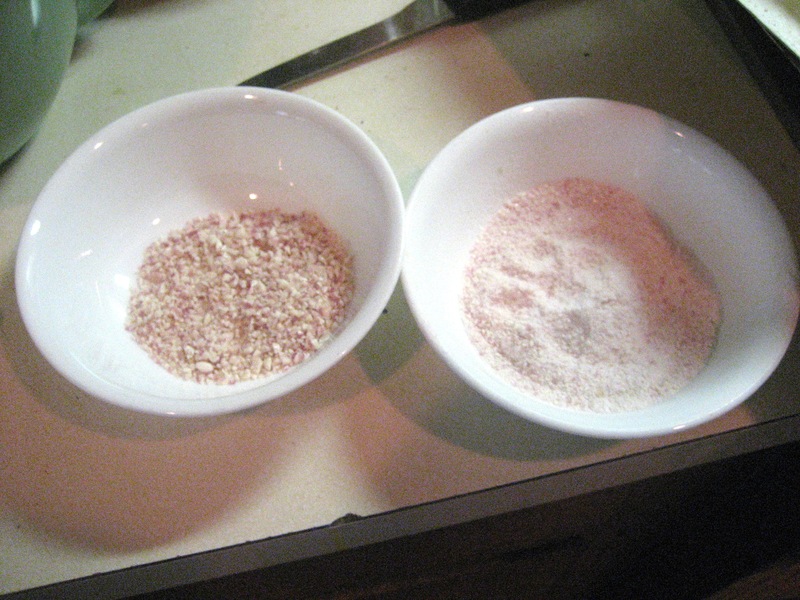 If you add pasta, you will need to add more water and adjust the seasoning. For a twist, I am included Miso which is a fermented soybean pasted use in sauce and soups and provides a salty, complex flavor. Miso and tomato pair perfectly. I am using a three year old barely miso, but you can use what ever miso you prefer. 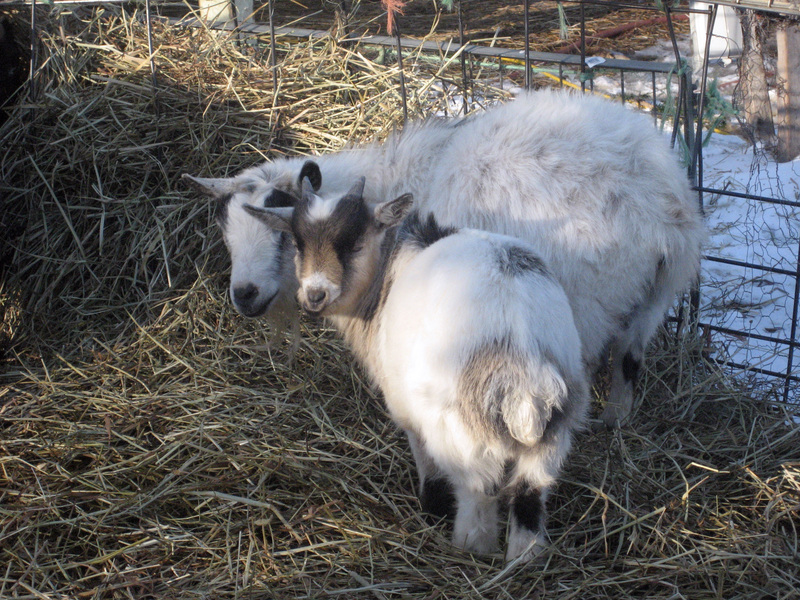 Miso can be found in most coops. This is a completely vegan meal, which is a shot out to http://blissfulbellas.wordpress.com who featured their vegan Thanksgiving meal on their blog. In a large pot, heat 1-2 tablespoons of olive oil. Saute the onion for five minutes. Add the garlic and cook for another minute. Add the celery, carrots and sweet potato. Cook for five more minute. 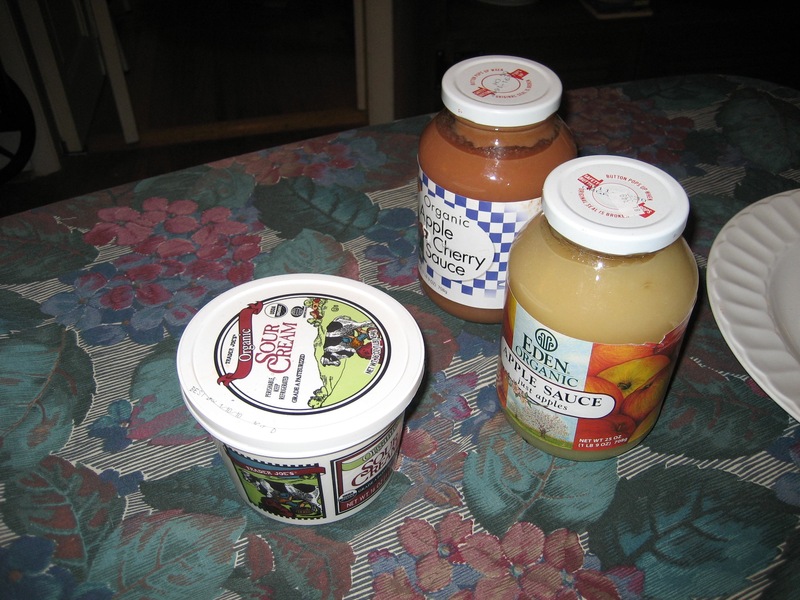 Add the canned tomatoes and the tomato water, chick peas and one quart of water (or stock). Add the bay leaf and bring the soup to a boil, then simmer. When the sweet potatoes are done, turn off the heat. 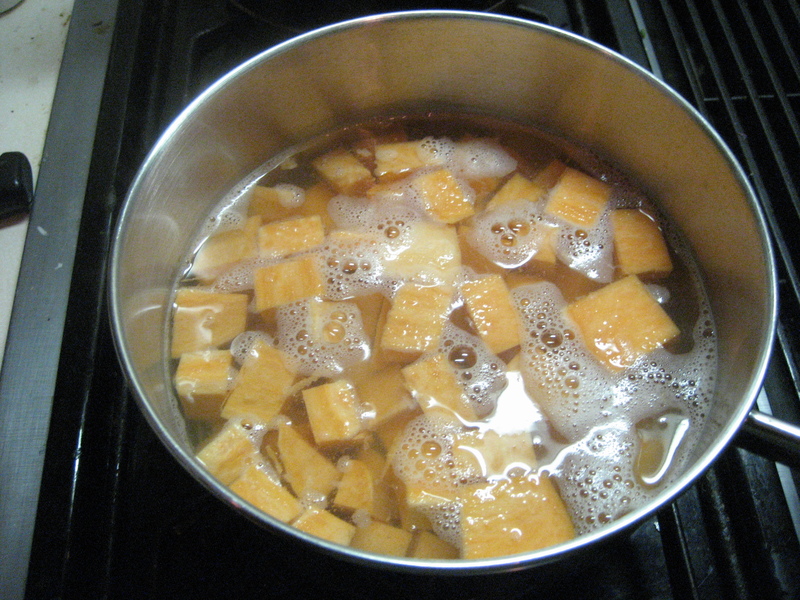 Place the miso in a small bowl with some of the soup liquid and mash to a thin smooth paste then stir into the soup. Add salt, pepper, vinegar (or lemon) and hot sauce to taste. Serve with crusty Italian bread and garnish soup with drops of olive oil, and a few sprigs of Italian parsley.